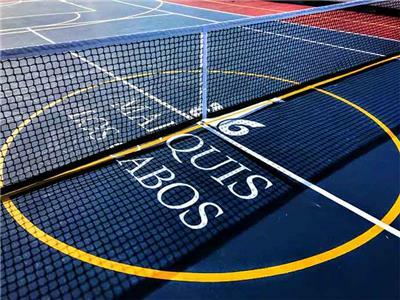 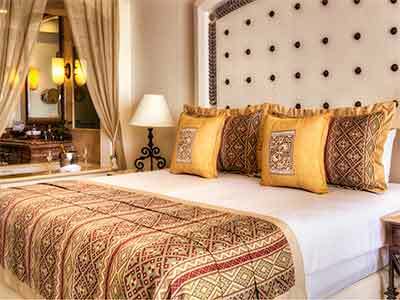 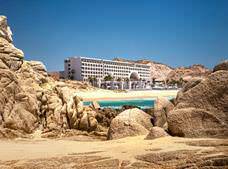 The fabulous Marquis Los Cabos All Inclusive Resort And Spa Adults Only welcomes you to a spectacular oceanfront vacation. 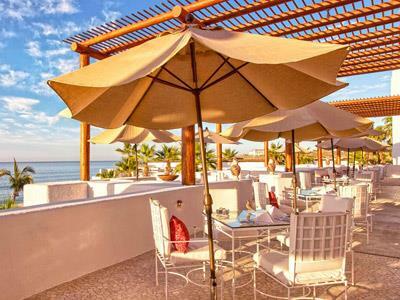 Whether you're traveling with family, friends or your significant other, this is the perfect spot to relax the body and mind as you admire the incredible contrast between the Sea of Cortez and the desert landscape. 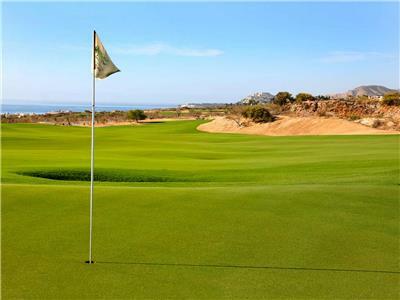 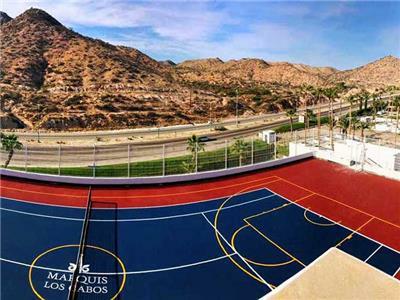 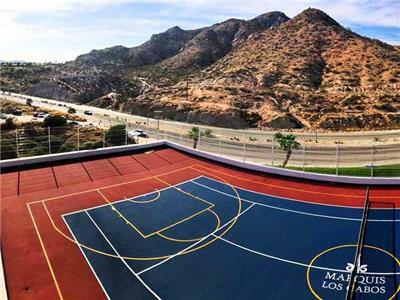 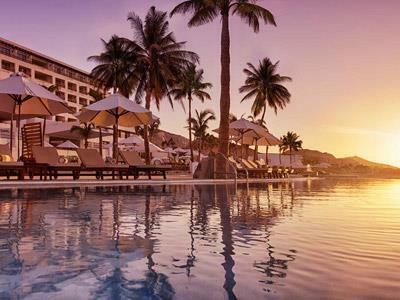 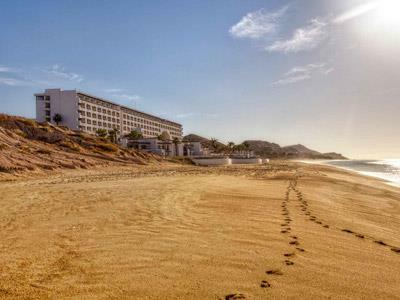 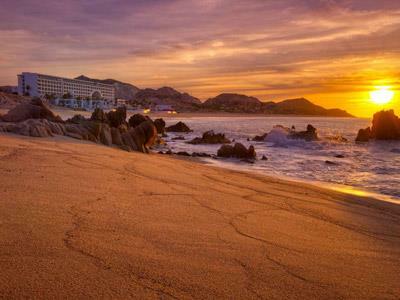 This Los Cabos resort has incredible facilities, including an amazing spa, pools, an extensive beach and a well-equipped gym, not to mention an excellent variety of restaurants and bars. 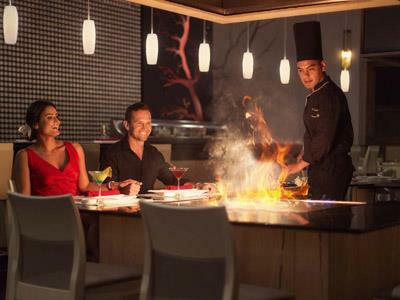 The resort currently features five restaurants and will soon add another, for a total of six restaurants, no reservations required. 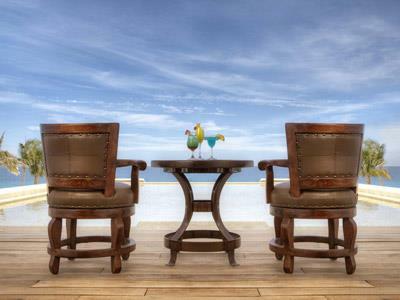 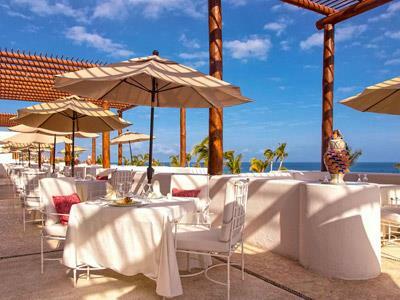 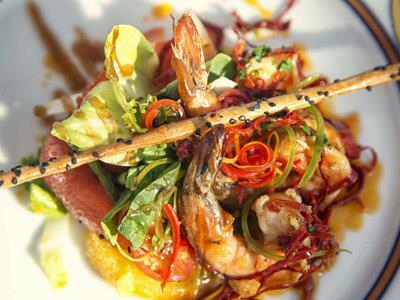 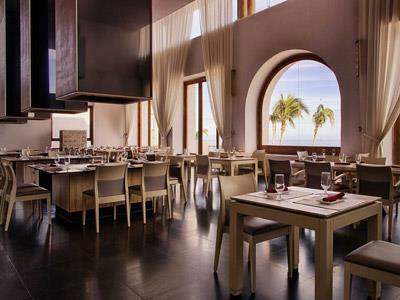 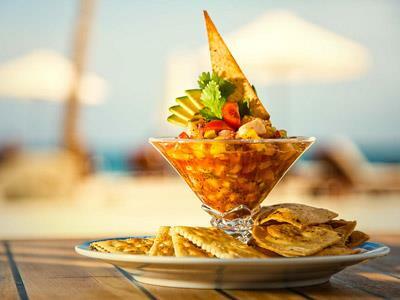 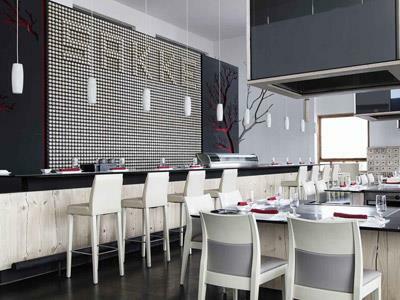 Guests can also continue their dining privileges in restaurants at Dreams Los Cabos and Zoetry Casa del Mar. 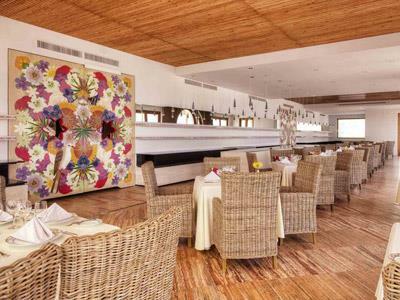 Thanks to its quality services and impeccable facilities, this resort is a member of the Leading Hotels of the World, and has been featured in the prestigious Conde Nast Gold List in 2011 and 2012. 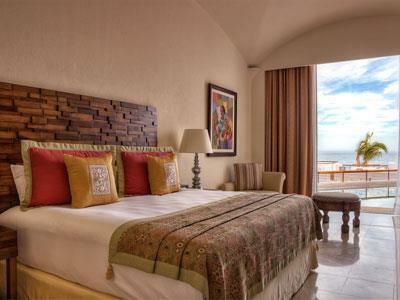 These modern, elegand and comfortable guestrooms are ideal for a romantic stay. 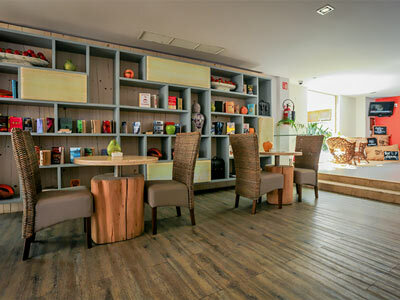 They are provided with a variety of amenities and services, including a private bathroom with bathtub, a minibar, a desk, a coffee maker, internet and cable service. 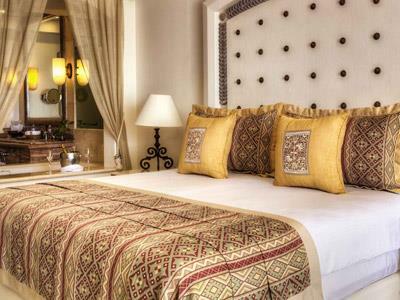 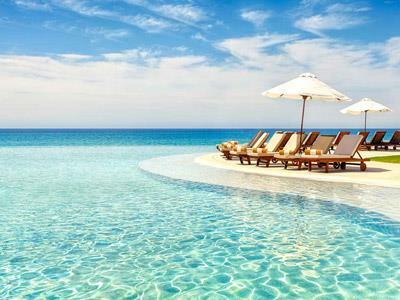 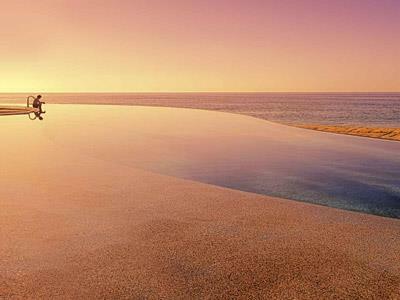 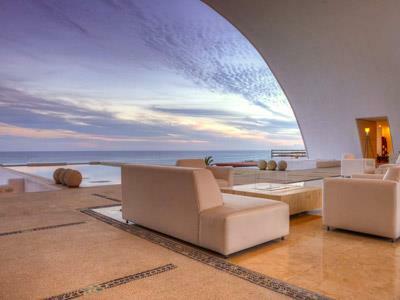 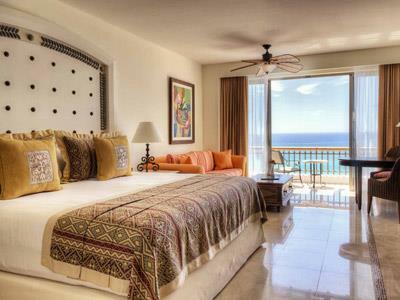 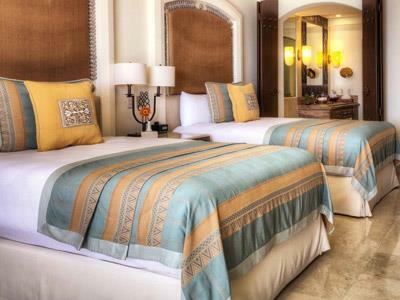 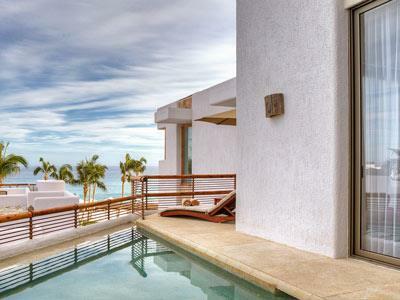 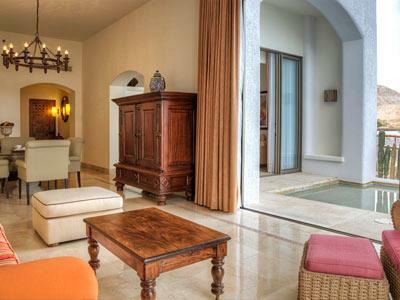 These suites offer a spectacular view of the Sea of Cortez and Los Cabos, situated on the highest floors of the hotel. 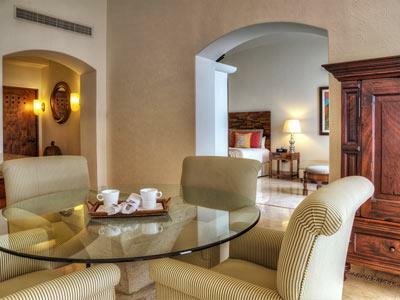 A wide range of amenities and a soothing ambiance are just what you need to enjoy a one-of-a-kind getaway. 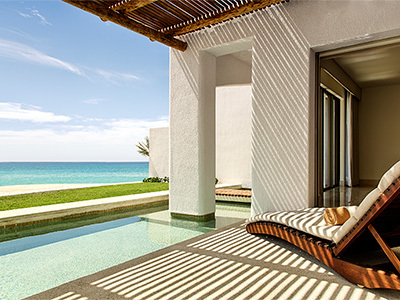 These exclusive villas are situated steps from the beach, featuring a bedroom, living area, spacious bathroom and a private pool with ocean views. 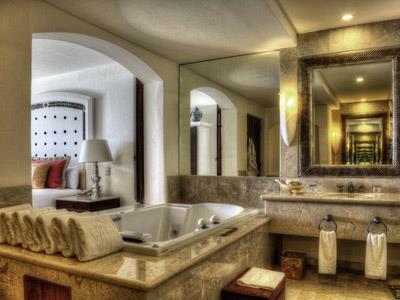 Guests staying in these accommodations can enjoy luxury amenities and extra privacy.